Hear the roaring thunder? 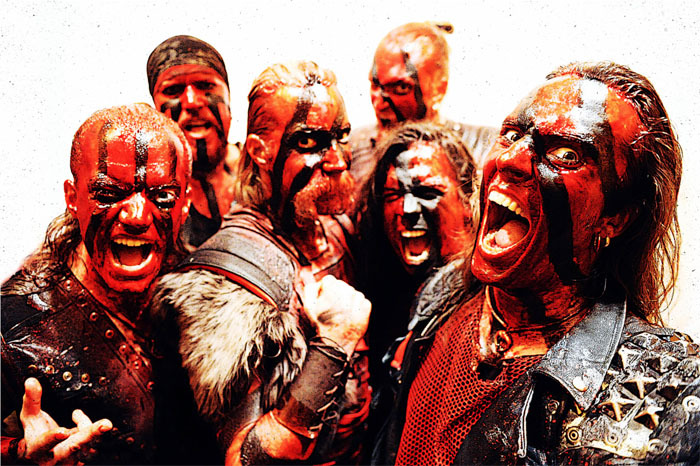 Finland’s finest metal export, Turisas is coming back – stronger than ever. Prepare yourselves for another wave of fist-pumping beat, catchy melodies and undisputed attitude, as the band is preparing for the launch of its 4th opus in Battle Metal.